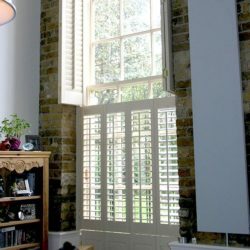 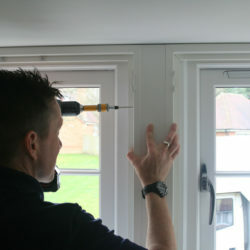 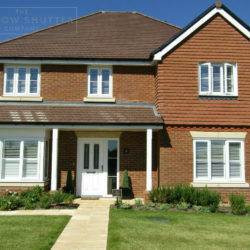 Can you install window shutters with secondary glazing? 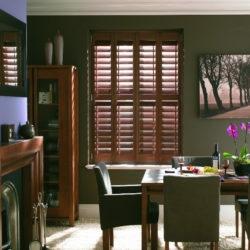 Do I need to clean my shutters and is any other maintenance required? 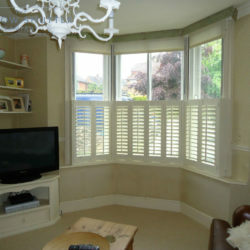 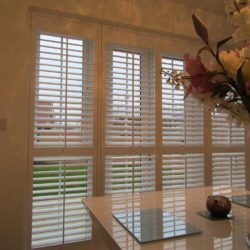 Why should I choose window shutters instead of curtains or blinds? 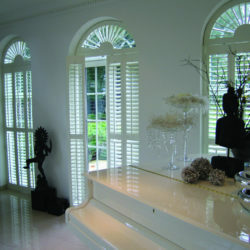 Do window shutters suit modern or traditional homes? 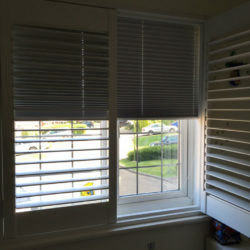 How do I choose the right louvre width for my shutters? 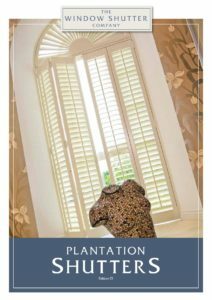 Are window, plantation, colonial, indoor, interior and wooden shutters all the same thing?